Your cart is empty, have a look around and see what takes your fancy. our Priority Service in the Checkout. 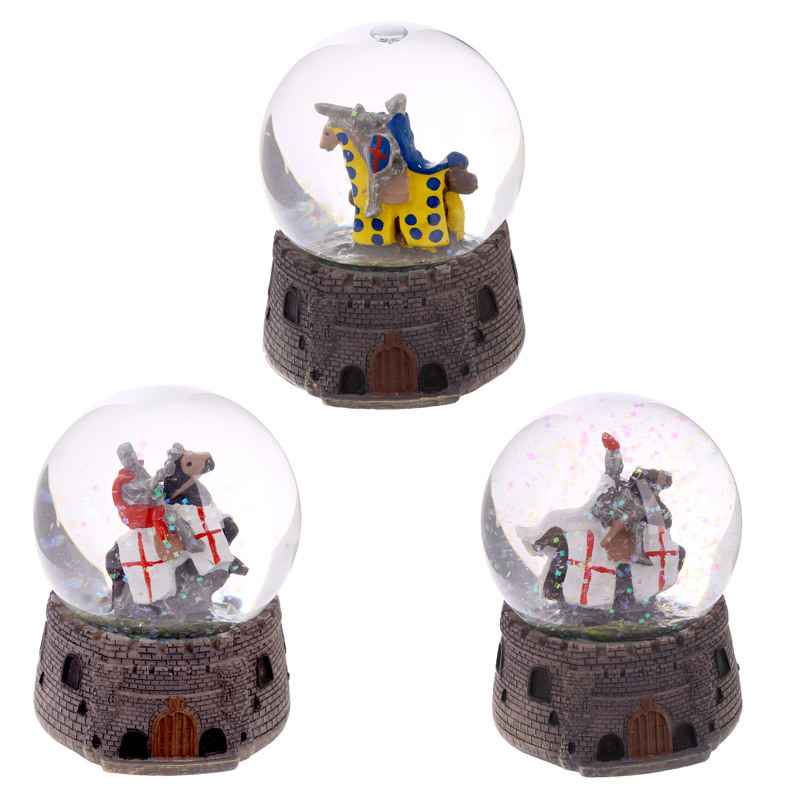 Our range of fantasy knight, princess and historical figures cover a fantastic selection of collectables including figurines, ornaments and more. Made from polyresin each has been hand painted creating individual depth and character. These are great as entry level collectors items or as gifts for all the family. NOTE: If you require more than 12 items in a single design/colour, please check with Customer Services before ordering. Unfortunately if we do not have options/dropdowns in place for a particular item you are interested in this means we will not be able to supply certain designs. If you have any questions or problems when ordering please contact us at our help desk. Giving this as a gift? Then check out our range of Gift Bags, the perfect accompaniment to any present. Please note: we do not accept cheques or postal orders. Purple Puffin - A Puckator company selling the very best unique gifts, toys and housewares. If you own a gift shop or manage a gift area at a popular tourist attraction, then why not set up an account at our sister site www.puckator.co.uk specialising in Wholesale Giftware.